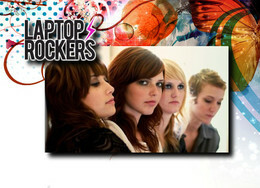 Laptoprockers has launched the Vanity Theft Remix Contest its biggest remix contest to date. All girl indie-pop band Vanity Theft (Ohio, USA) are looking for entries for their full-length remix album, which they will be putting out this summer. With 5 songs to choose from, this is Laptoprockers’ biggest contest to date! Remix any of the 5 supplied Vanity Theft songs to enter the contest. 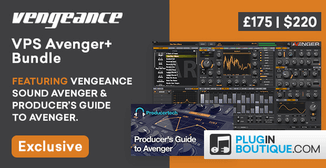 To fill the prize pool for this remix contest Laptoprockers have teamed up with Ableton and D16 Group Audio Software, a Polish developer of virtual instruments and FX. Bonus prize! In addition to prizes for the three best remixers, there’s a bonus prize for the best Vanity Theft mashup song. Create an original track using vocals from at least 2 songs.